This weekend, the New York Times published an in-depth report on the online market in social media identity theft and fraud, including a list of precisely which celebrities are (stunner!) inflating their online followings with overpriced bots. 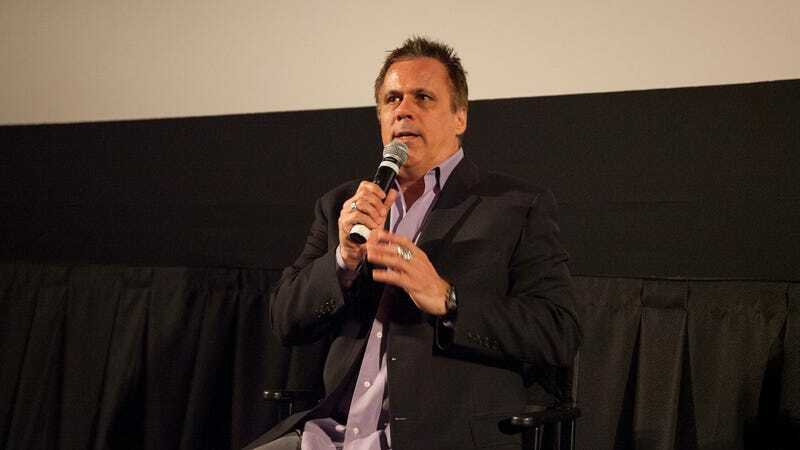 Film critic Richard Roeper—once co-host of At the Movies with Roger Ebert—happened to be one of a long list of names in the piece, alongside people like actor John Leguizamo, former Ravens linebacker Ray Lewis, and even Twitter board member Martha Lane Fox. Roeper’s employer the Chicago Sun-Times issued a statement on Monday stating it would be investigating whether the film critic did artificially inflate his 225,000-plus Twitter following. It also noted that “We will not be publishing any reviews or columns by Rich until this investigation is complete,” which is tantamount to a suspension. Keeping a high-flying media career afloat is a constant battle — just ask us at Chicago Inc., where our monthly Champagne bill would make a billionaire blush. The need to maintain appearances can be overwhelming! While there might not be any deterrent other than humiliation for garden-variety celebrities, purchasing followers is a bad look for anyone whose job involves credibility. But the current media world’s business and political outlooks often seem bleak, and a prominent social media presence is a good way to stay ahead of the pack. It’s like resume inflation, except a very dumb kind, because it comes pegged to a specific numerical claim rather than something like “Has exceptional reach on social media,” and also is a huge scam that costs you lots of money. Might this start a round of sweating for those elsewhere in media who have paid shady companies to pad out their follower counts with useless, CPU-cycle-wasting Twitter bots? Hoo boy. Since neither publishers or reporters are likely to stop obsessing about social media metrics, I say: Probably! Get your rain boots on, because the tide’s a-comin’ in, or whatever.